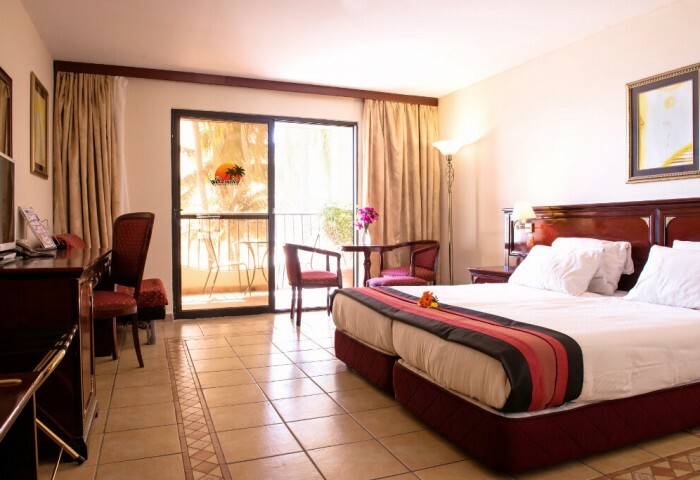 Ocean Bay Hotel & Resort’s 195 Five Star guest rooms are very spacious and glow with a warm welcoming feeling to all the guests. Most of the luxury guest rooms offer spectacular views from the private balconies. 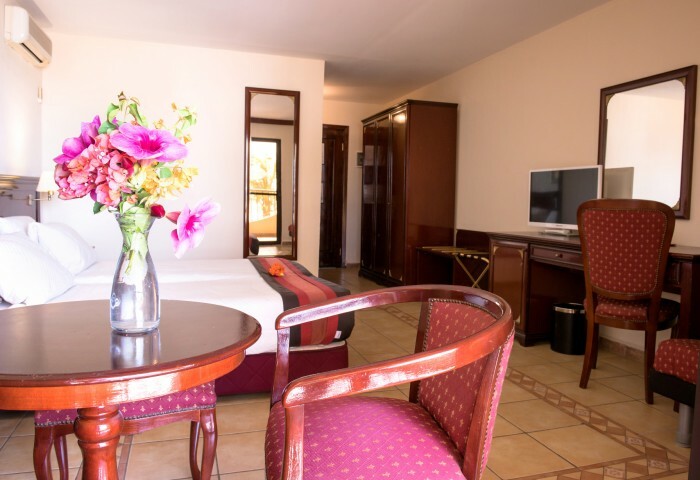 All these are combined together with a wealth of deluxe amenities in the hotel rooms. 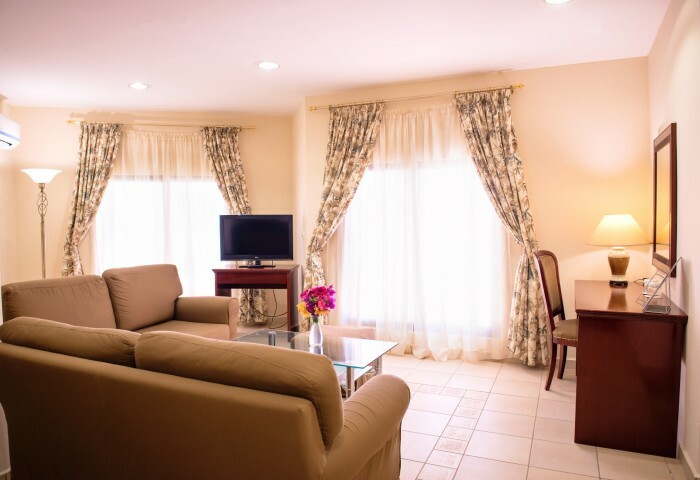 Details reflect a passion for perfection that sets Ocean Bay apart. 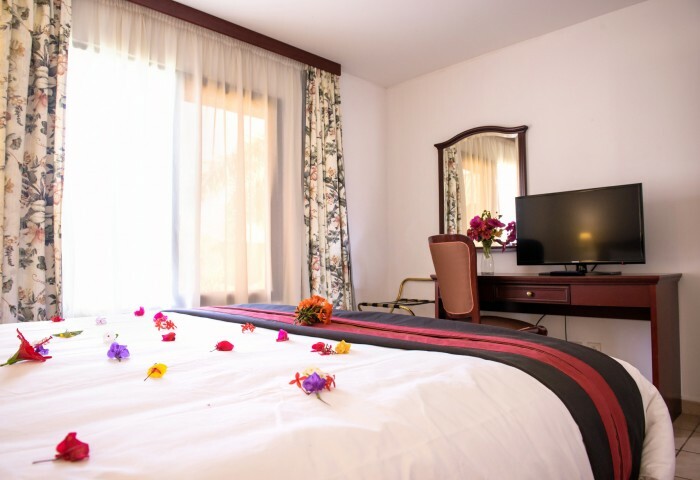 The Hotel features 2 physically challenged rooms for the guests who require special attention.